Our first young adult novel, by South African writer Alex Smith, who also has a story in Weird Lies. Young Erin Dearlove has lost everything in a violent attack on her family. She now lives with her bohemian aunt Kate in a run-down Cape Town apartment block. Locked into a fantasy of her previous life, she shuns all overtures of friendship from her new neighbours, until she meets Mr Devilskein, the demon who lives on the top floor… and opens a door into another world. Just as Neil Gaiman’s The Graveyard Book reworked Kipling’s The Jungle Book for a modern audience with a liking for the supernatural, Devilskein & Dearlove is a darker, more edgy, contemporary reworking of Frances Hodgson Burnett’s classic The Secret Garden. An orphaned teenager is taken in by a reluctant distant relative, and in her new home makes an unexpected friend and finds a secret realm. It has shades of the quirky fantastical in the style of Miyazaki’s (Studio Ghibli) animated films like Spirited Away and Howl’s Moving Castle (originally a novel by Diana Wynne Jones). Alex says “As a child The Secret Garden was one of my first favourite novels – one of the first I relished reading by myself. 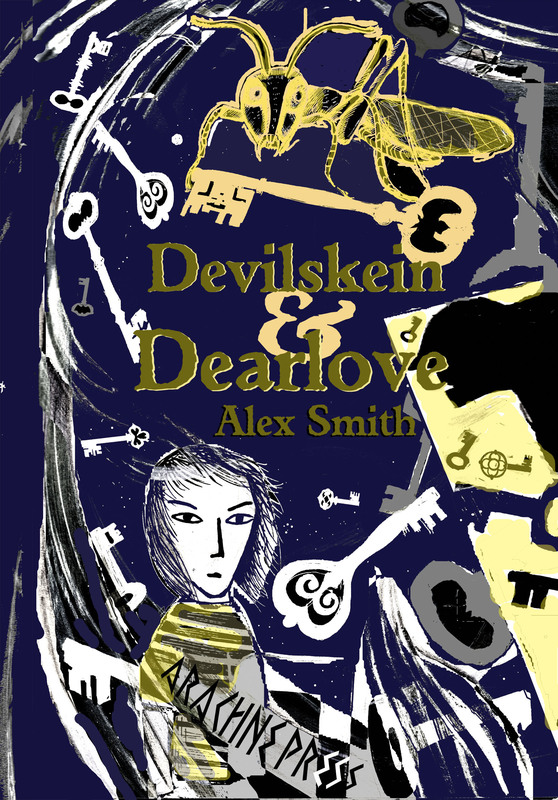 Although Devilskein & Dearlove is very different, it was inspired by that novel and its themes. Alex Smith’s quirky imagination knows no bounds. 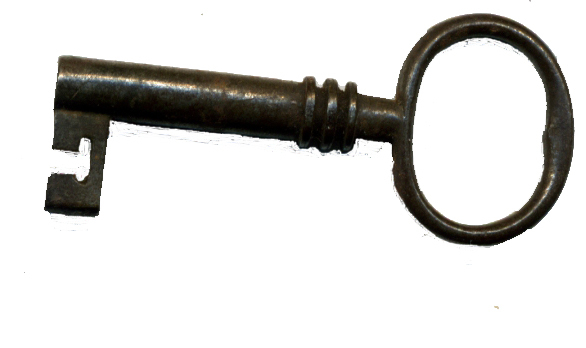 Market: Young Adult and Fantasy adult crossover, precocious readers of 9 and over. Readers (young and old) of Neil Gaiman and Markus Zusak in particular will enjoy the mix of glee and horror, darkness and hope; while the story will also appeal to slightly older readers of Roald Dahl, Eoin Colfer and Lemony Snickett.